With 7,635 used SEAT cars available on Auto Trader, we have the largest range of cars for sale available across the UK. 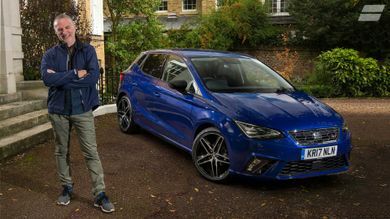 Seat’s first standalone electric model will have a range of up to 261 miles. 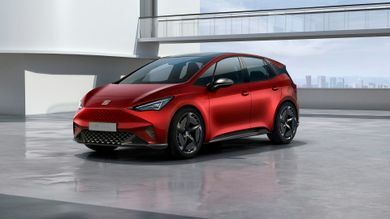 It’s been revealed at the 2019 Geneva Motor Show. 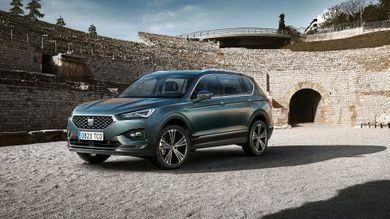 The Seat Tarraco is a seven-seat SUV that is the flagship of Seat’s range. 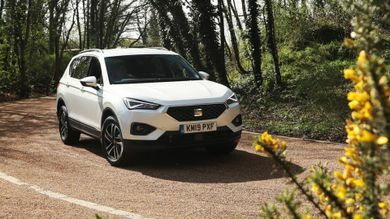 It rivals the likes of the Skoda Kodiaq, Kia Sorento and Hyundai Santa Fe.